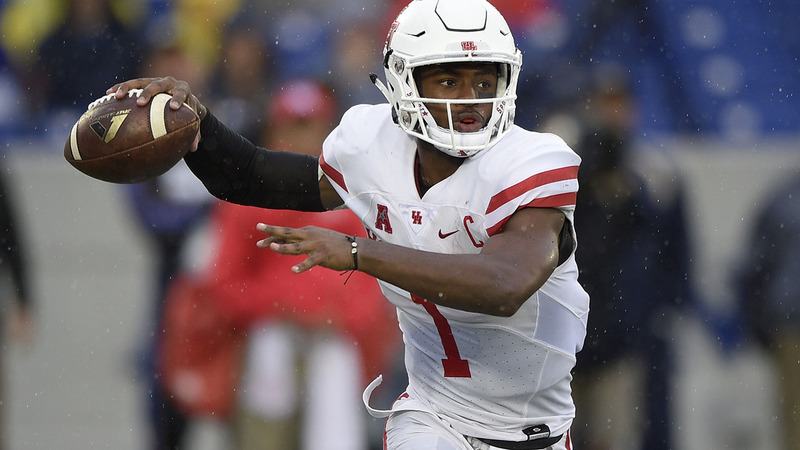 HOUSTON -- The Big Ten has four teams in the top 10 of The Associated Press college football poll during the regular season for the first time since 1960, and No. 24 Western Michigan is ranked for the first time in school history. No. 8 Wisconsin and No. 10 Nebraska joined No. 2 Ohio State and No. 4 Michigan in the first 10 of the AP Top 25 released Monday. The poll release was delayed one day because two FBS games were postponed until Sunday due to Hurricane Matthew. Alabama remains No. 1. The Crimson Tide received 56 first-place votes. Ohio State and No. 3 Clemson each received two first-place votes. Michigan had one first-place vote. Washington was fifth as the top five went unchanged after all had decisive victories last weekend.